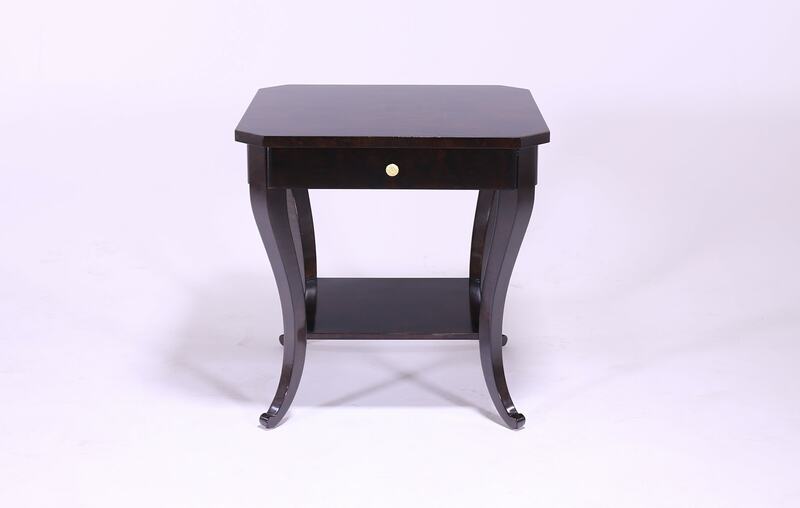 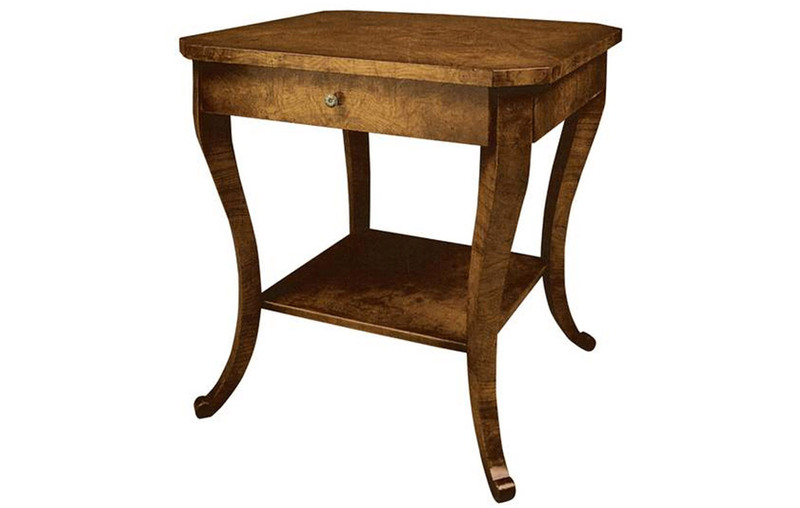 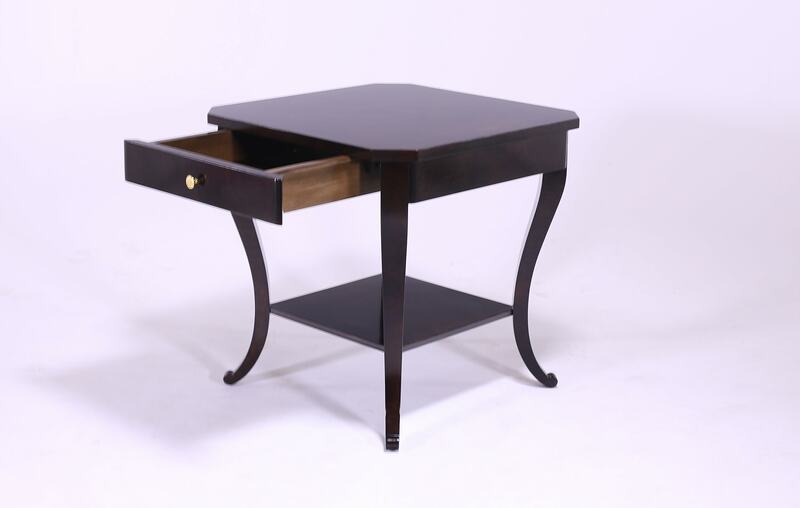 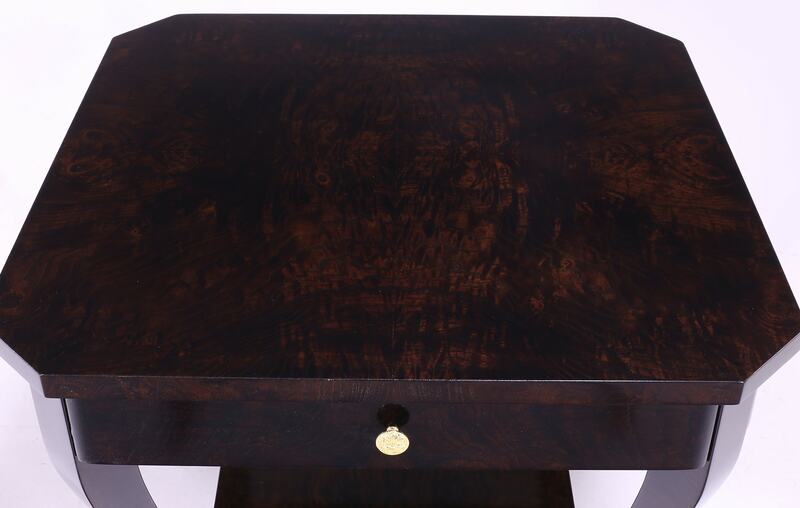 Classic and beautiful, the Austrian Biedermeier Style Lamp Table is a rich addition to a historically inspired interior. 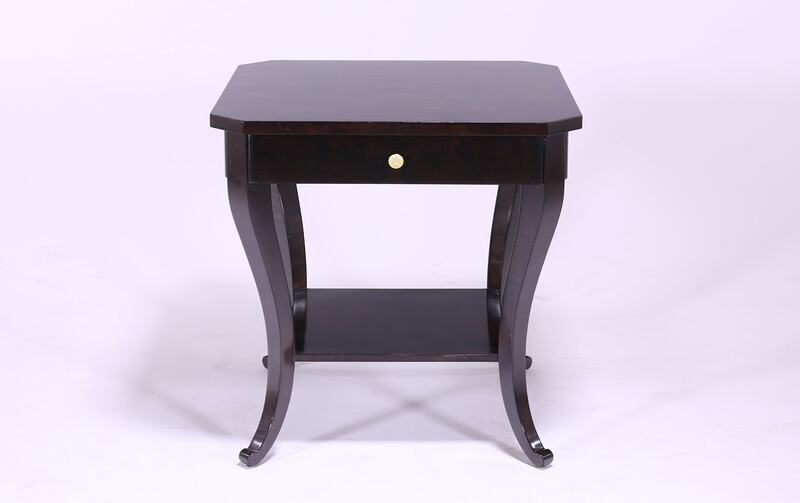 The Biedermeier movement swept across Europe from it’s beginnings in Germany, harking a new dawn in clean, uncluttered furniture design. 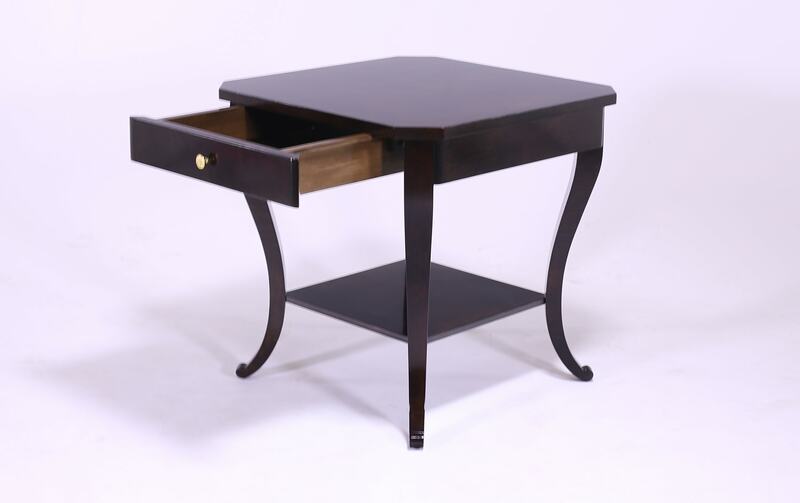 This piece is hand crafted in burled olivewood veneers with cabriole legs, featuring a lower shelf and single drawer. 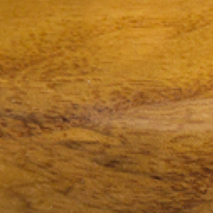 Created by William Switzer, a unique, artisan studio dedicated to using traditional techniques cultivated over the last 200 years.